Catch up with the popularity of smartphones in China. With sufficient performance and low price, Redmi has ended the domestic “cottage phone” chaos and has grown rapidly in the following period, becoming the mainstay of Xiaomi shipments. 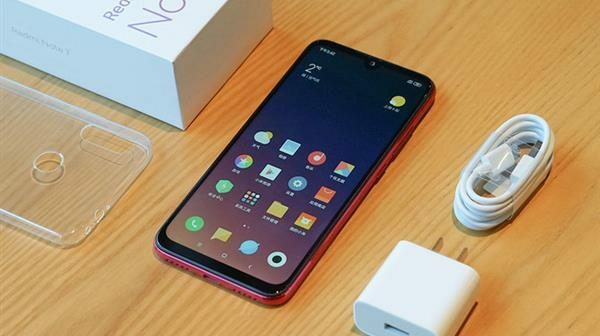 also achieved the status of the redmi “national mobile phone.” During this period, domestic mobile phones went into the sea and the redmi also went out of the country smoothly and quickly expanded in overseas markets. Among them, the Indian market is particularly prominent. The high-quality and low-cost redmi makes Xiaomi occupy nearly 30% of the market share. Beyond Samsung has become the leader of the local intelligent Phone market, and is the pioneer of the expansion of Xiaomi’s globalization. So Recently, the redmi brand is officially independent, and the brand new brand “Redmi” has been launched. Compared with the past redmi brand, “Redmi” has a more international flavor, focusing on cost performance, focusing on E-commerce channels. And Redmi Note 7 is the first product after the brand is independent. What about the new redmi? Let’s take it easy. Looking back at the past redmi products, the three-segment phone, colorful metal, and the regular face of the rules may be the most direct impression. There seems to be some gap between the solid and stable style and the mainstream aesthetic, but the new Redmi Note 7 is completely different. The mainstream design elements we are familiar with are concentrated in this model. Redmi Note 7 uses the mainstream “droplet screen” design, the top cutting area is like a drop of water, the loss of the display area is much smaller than the “notch”. The 13-megapixel camera is placed in the water droplets, and the microslit earpiece and light distance sensor are hidden at the top of the screen. This relatively concentrated component arrangement also makes the Redmi Note 7’s upper border wider. As for the remaining three borders, Redmi Note 7 controls the left and right borders at 1.95mm. The chin maintains the level of the millet model in 2018. It is not very perfect, and there is still room for improvement. 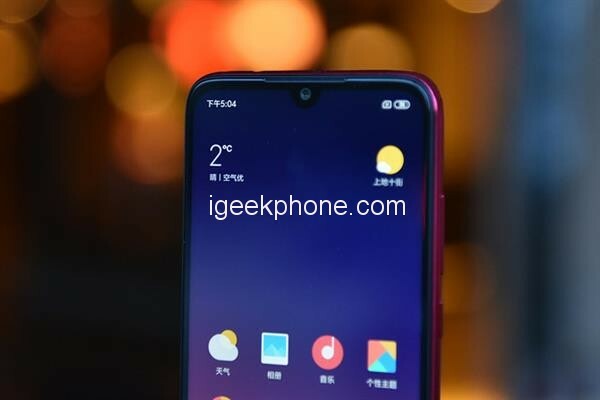 Looking closely, the screen of Redmi Note 7 has a circle of compact plastic edging around it, which slightly protrudes slightly from the middle frame, showing a “suspended screen” effect, and the visual perception on the side is slimmer. On the screen quality, Redmi Note 7 uses a 6.3-inch LCD screen with an aspect ratio of 19.5:9 and a resolution of 2340×1080. From the version information, this is a screen from Tianma Microelectronics. It supports display technologies such as sunscreen, night screen, eye protection mode, etc. 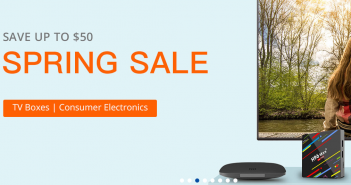 The daily look and feel is also good, the display color is full and transparent, the brightness performance is acceptable, outdoor The glare does not affect normal viewing. Unlike the three-piece metal body that is commonly used in redmi models, Redmi Note 7 introduces a double-sided 2.5D glass design for the first time in the redmi series and uses the popular gradient of the recent mobile phone ring. Redmi Note 7 has bright black, fantasy blue and twilight gold. The latter two are popular gradient designs. The twilight gold in our hands is a gradient from red and purple. The grating texture, in view of the rotation of light, can clearly see the flow of light and shadow and is very rich in texture. 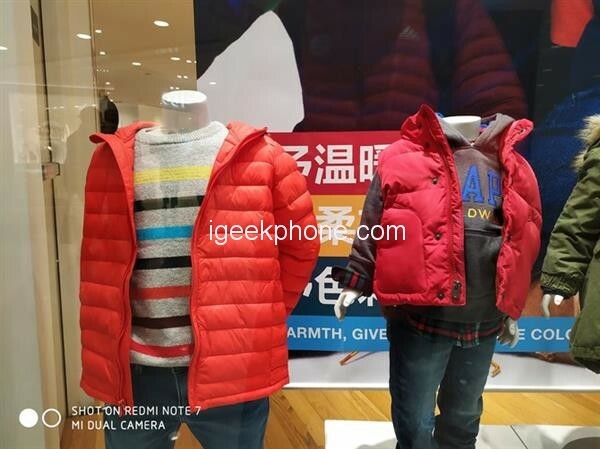 In the middle frame, Redmi Note 7 uses a composite material similar to Xiaomi Play. It also has a high-gloss imitation metal coating on the surface, which is consistent with the main color of the glass back shell, making the visual integration better. In order to ensure the overall strength, Redmi Note 7 uses the fifth generation of Corning Gorilla Glass, supplemented by the prismatic polishing process, which increases its toughness and compression resistance, and has special protection design at the four corners of the middle frame. Stronger resistance to falling. In detail, Redmi Note 7 enabled a new logo and replaced Xiaomi’s classic “MI” logo with “Redmi”. The new design makes Redmi Note 7 difficult to connect with the previous Redmi models, but the solid workmanship details are still the shadow of the old Redmi, such as the tight connection between the glass and the middle frame, and the symmetrical opening at the bottom, showing A rare sense of quality in the same price model. The size of the whole phone, because it accommodates a 4000mAh battery, Redmi Note 7 has a thickness of 8.1mm and a weight of 186g. With a large curved middle frame, it is not difficult to hold, and the grip is not bad. In the past year, Xiaomi’s progress in taking pictures has been obvious to all. When it was implemented on Redmi Note 7, its photo performance was also eye-catching. 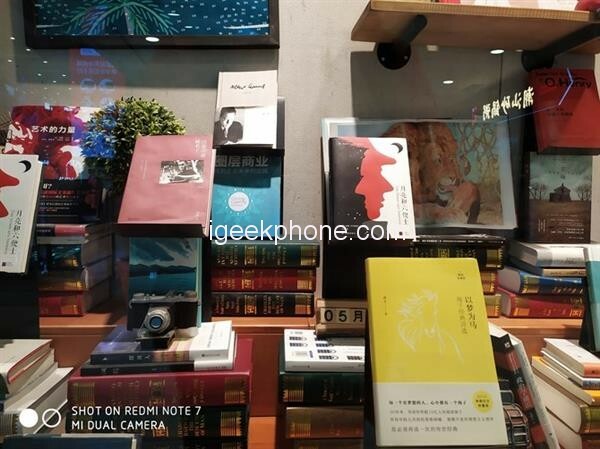 At the hardware level, Redmi Note 7 uses the “48 Megapixel main camera + 5 MP depth of field sub-camera” imaging solution, in which the main camera is F1.8 large aperture, and the Samsung GM1 sensor is used for the first time. This sensor has a 1/2-inch light-sensing area, 48 MP ultra-high-pixel output, and a single pixel of 0.8μm. Under the dark light, it can enhance the light-sensing ability by means of “pixel four-in-one”, and output 12Megapixels of high-definition. Quality image. From the parameter point of view, Samsung GM1 sensor is an excellent “big bottom”, especially when outputting 12 Megapixels, the unit pixel area has reached 1.6μm, surpassing the IMX363 and IMX350 selected by last year’s domestic flagship model. The photographic ability is obvious, and it has a direct improvement on the dynamic range during the day and the nighttime detail restoration. Obviously, in addition to the high pixel of 48MP, high sensitivity is the biggest advantage of this GM1. Xiaomi is aware of this, so in the default scene, Redmi Note 7 will output in 12Megapixels. 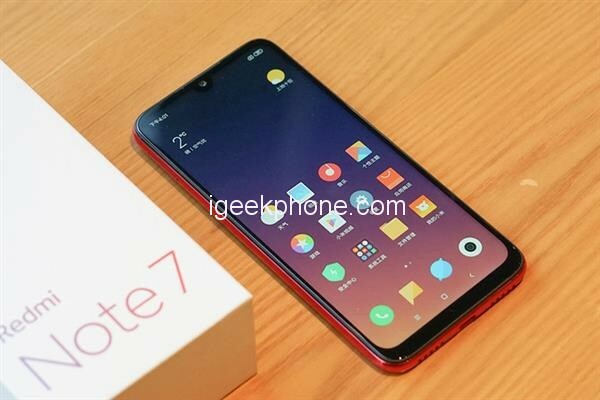 Let’s take a look at the real proofs of Redmi Note 7. 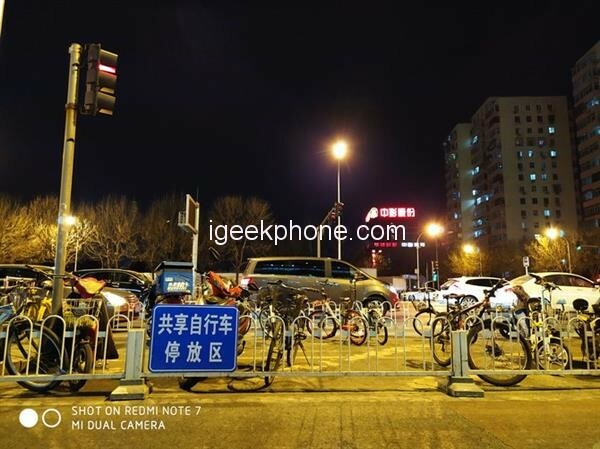 In the case of sufficient light, Redmi Note 7 has vivid color performance, retaining as much detail as possible, and the high-sensitivity characteristics even make some outdoor scenes have some tendency to overexpose. Under low light, the performance of Redmi Note 7 far exceeds the performance of the same price model. The sample has rich detail, and the noise is also very well suppressed. The overall picture is refreshing, not even lost in last year’s flagship phone. type. 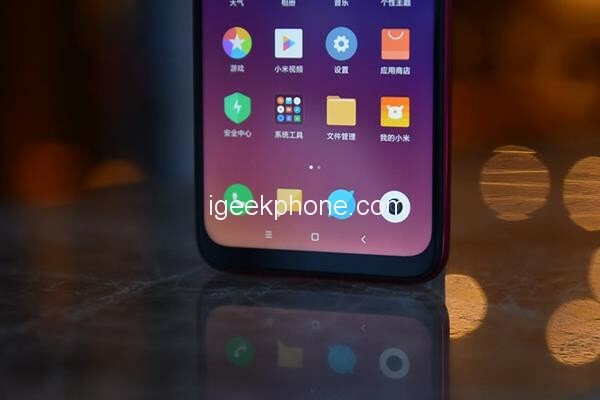 Xiaomi is also promised to update the “Super Night Scene Mode” through the system OTA after the release of Redmi Note 7. For the essence of “Super Night Scene”, you can refer to the Super Night Scene experience. 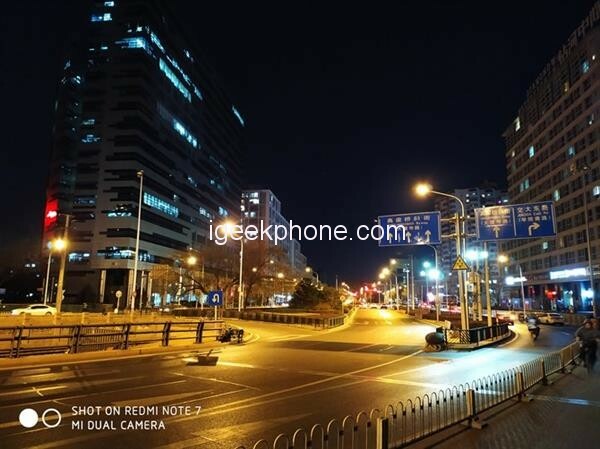 I believe that the upgraded Redmi Note 7 will be better at night. Performance. Finally, let’s talk about the so-called “48 Megapixels.” In the professional mode of the Redmi Note 7 camera, users can choose to output images with 48 Megapixels, providing more detailed 48-megapixel photos. 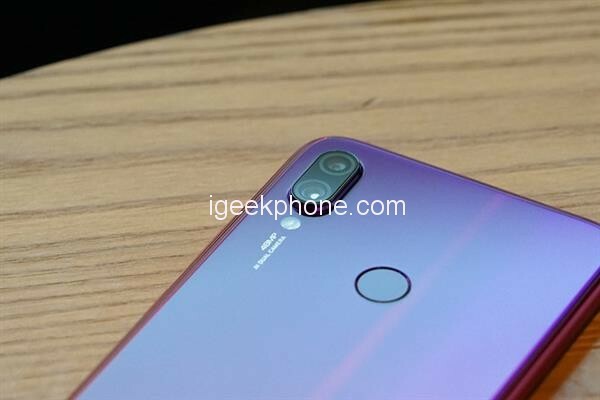 In fact, compared to the IMX586 introduced by Sony in the same period, the Samsung GM1 equipped with Redmi Note 7 does not have the ability to get out of the software by 48Megapixels (lack of the ability to be restored to Quader by Quad Bayer), and the ultra-clear image output of 48MP. It relies on the later algorithm synthesis, which takes about 4 seconds to form, and the file size is basically around 10MB. In terms of effect, the 48 Megapixels in the well-lit environment do have more detailed details. The texture of the wall and the edges of the font are sharper and sharper, minimizing the impact of cost-cutting on image quality. 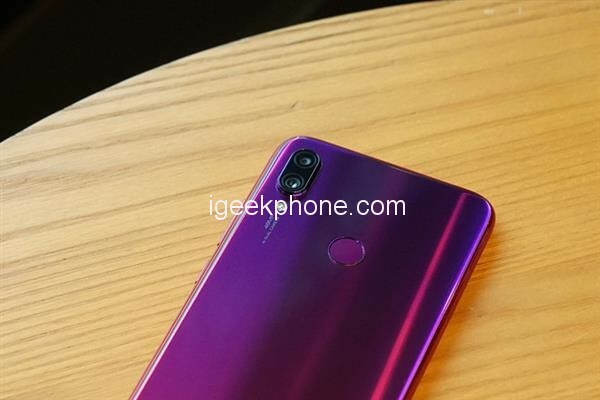 Later, Xiaomi will also launch the Redmi Note 7 Pro with IMX586, which is expected to perform even better in ultra-clear image quality. 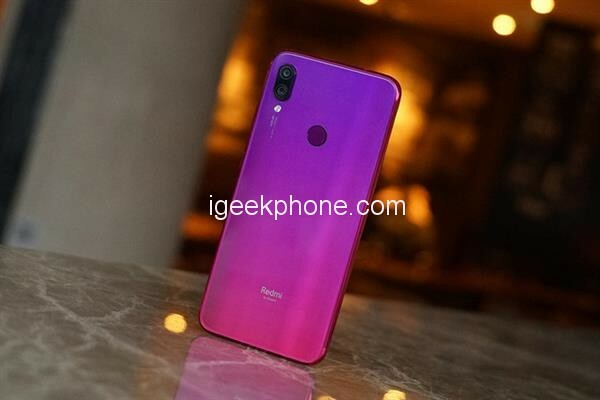 In the core configuration, Redmi Note 7 selected the Snapdragon 660 mobile platform, using 14nm FinFET technology, 8-core Kryo 260 architecture, 4+4 dual cluster design, built-in Adreno 512 GPU, Spectra ISP, Hexagon DSP, X12 LTE Modem. It should be emphasized that the Snapdragon 660 of Redmi Note 7 is a “full blood version”, and the highest frequency is up to 2.2Ghz. Compared with the same price or even higher price, the product uses the down-regulated 1.8Ghz Snapdragon 660, Redmi. Note 7 is a conscience. 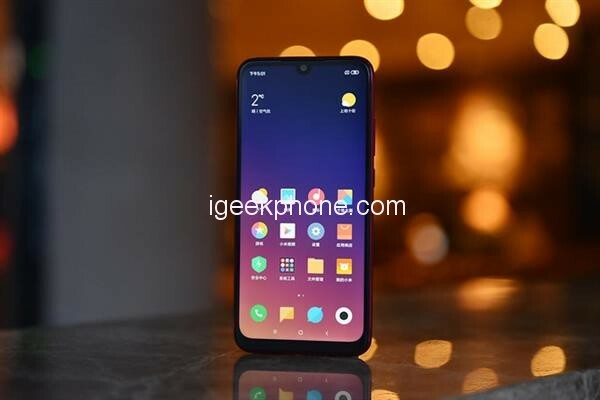 In addition, Redmi Note 7 is available in 3GB, 4GB and 6GB operating memory options, 32GB, and 64GB storage space, and supports Micro SD card expansion (or card slot). Based on this hardware foundation, Redmi Note 7 has a smooth experience in daily use. The mobile game glory has performance close to full frame, and there is no problem in eating chicken. Occasionally, the fluctuation of frame number does not affect the overall experience. On the battery life, the Redmi Note 7 is equipped with a large battery of 4000mAh, which is enough to support the ordinary users for one day. For charging, Redmi Note 7 uses USB Type-C interface to support QC 4 fast charging. Taking into account the user’s habit of charging at night, the included charging head is still 5V 2A, but an additional 10 yuan can be upgraded to 18W fast charging head to meet fast charging demand. 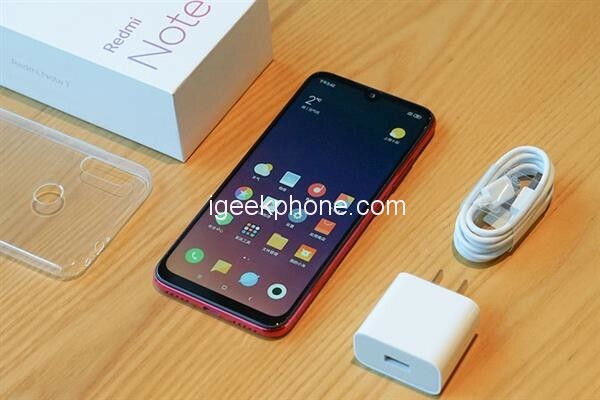 Finally, Redmi Note 7 is upgraded to a USB Type-C interface, while still retaining a 3.5mm headphone port, and is equipped with an infrared remote control and radio function. As for the extremely high NFC function on Weibo, it is still only the exclusive of Xiaomi mobile phone. To experience the functions of NFC door card and bus card, it can be implemented with a Xiaomi bracelet 3 NFC version. Redmi has always been known for its quality. Redmi Note 7 provides an 18-month long warranty. Compared with the industry’s 12-month warranty, Redmi is also the first to show confidence in its own quality and consumption. Those who use it are more reassured. 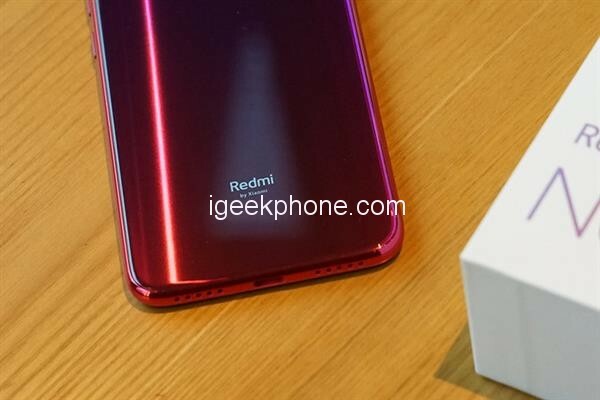 As the first product after the independence of redmi, Redmi Note 7 can see many changes in the product, such as the current most popular “water drop screen”, streamer gradient glass back cover, leapfrog imaging experience, and from 999 yuan ($147.72) The pricing continues the consistently high cost performance of Redmi, which is a benchmark for price/performance in thousands of products. Next Article Xiaomi Confirmed that the MWC Pre-Show Held On February 24th: Snapdragon 855 Version of Mi MIX 3 is Coming?